Goodwill fundraiser at Island Hotel. 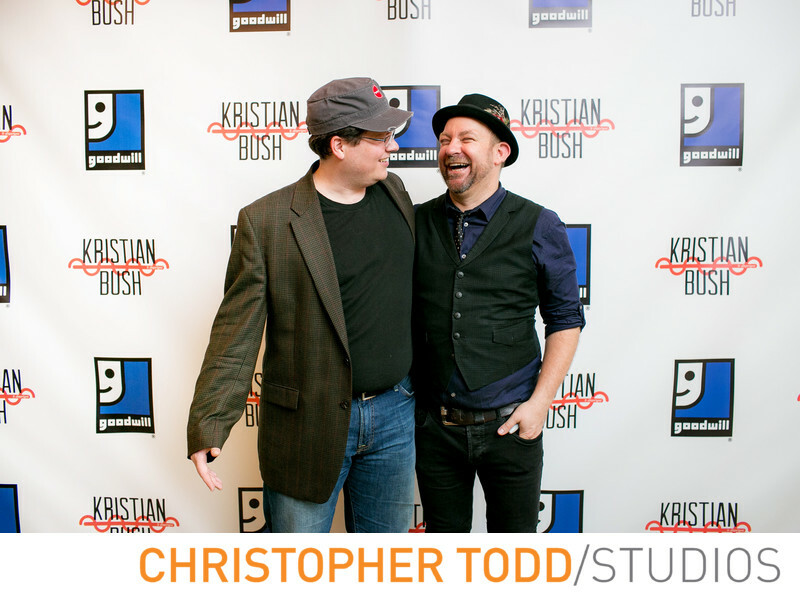 It was great taking photos and hearing Kristian Bush the American singer and song writer perform. The Island Hotel in Newport Beach is a perfect venue for your special event. Just up the road from Fashion Island and Corona Del Mar. 1/125; f/3.5; ISO 1000; 35.0 mm.